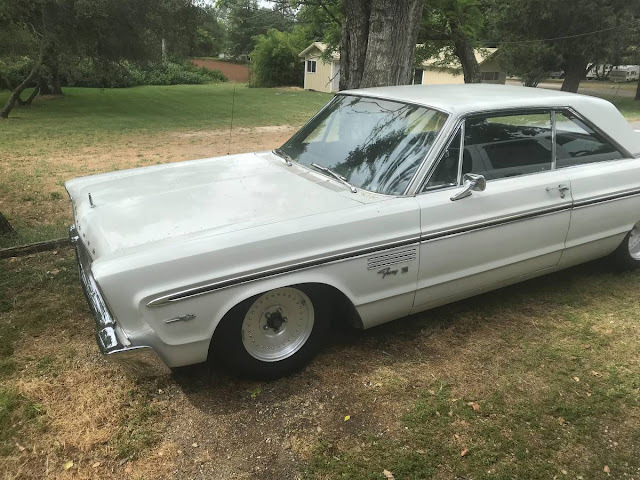 Like a good 80s/90s action movie series, the fourth generation Plymouth Fury came in the form of a trilogy -- Fury I, Fury II, Fury III. The basic Fury I was a good piece of equipment, but the Fury II added some more of "the good stuff" and finally the Fury III was the coup de grâce. 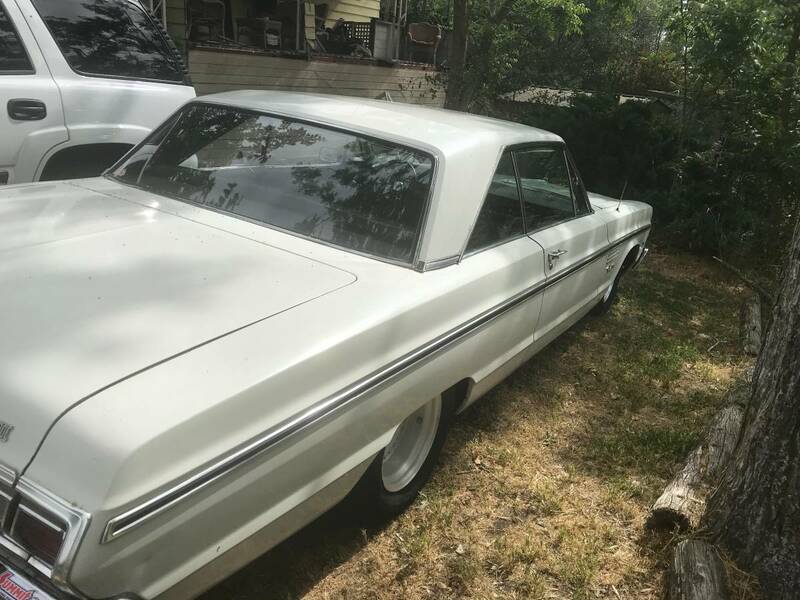 Find this 1965 Plymouth Fury III offered for $11,500 in Granite Bay, CA via craigslist. Tip from FuelTruck. I have a classic 1965 Plymouth fury for sale just in time for the summer. Perfect hot rod. You can just jump in and drive away. 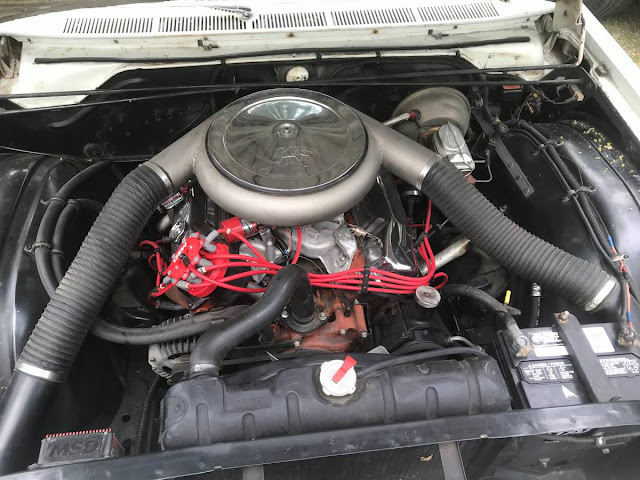 Hey has a rebuilt 383 high-performance motor. I swapped out the automatic transmission for a four-speed manual. Body is all original and Strait no dents no rust. Interiors all original and is in great shape for the year. Chrome is all there and in excellent shape. Has a 8 3/4 posi rear end. 11,500 obo. Please contact me via text or call at show contact info . Thanks matt. You forgot Sport Fury, which was available starting in the 1965MY. It is a distinct model, like the Fury I/II/III are.